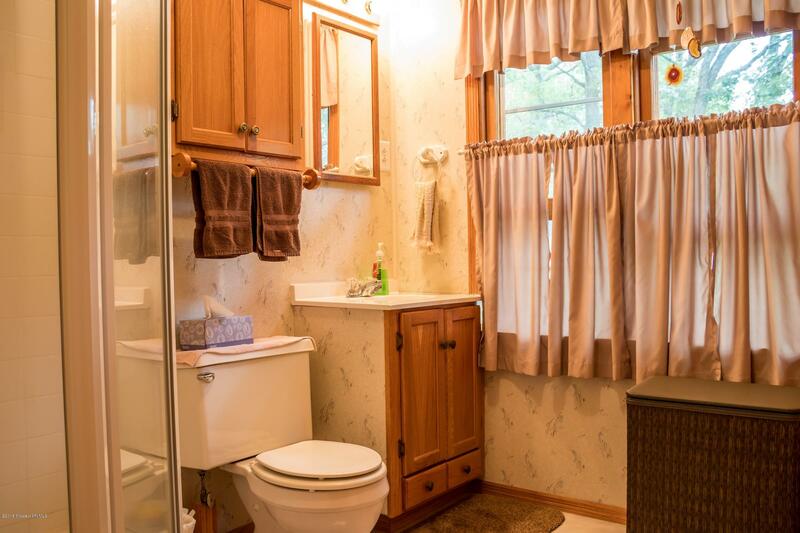 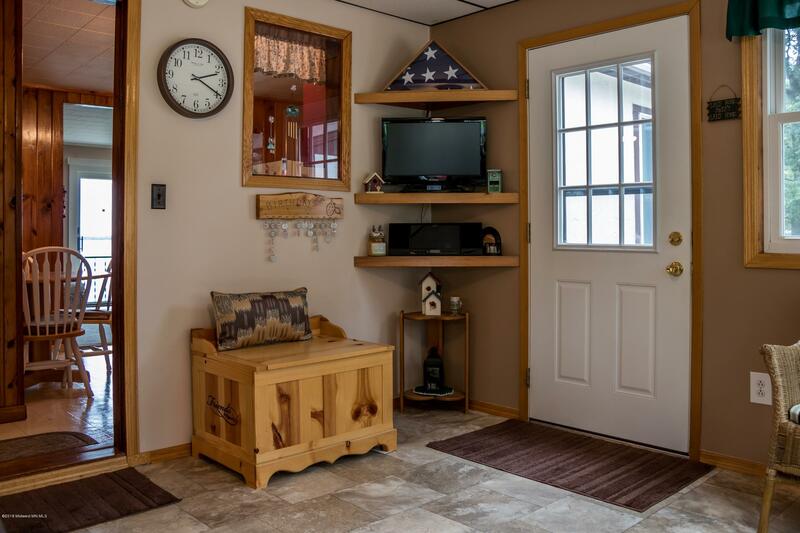 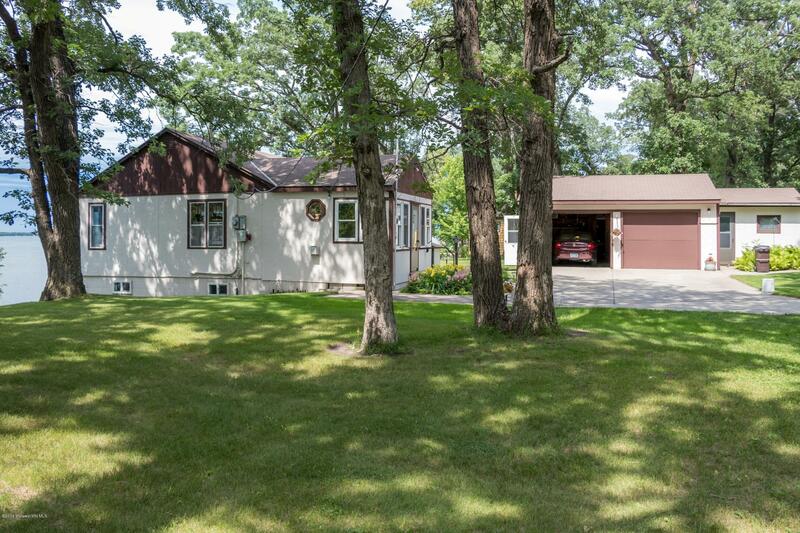 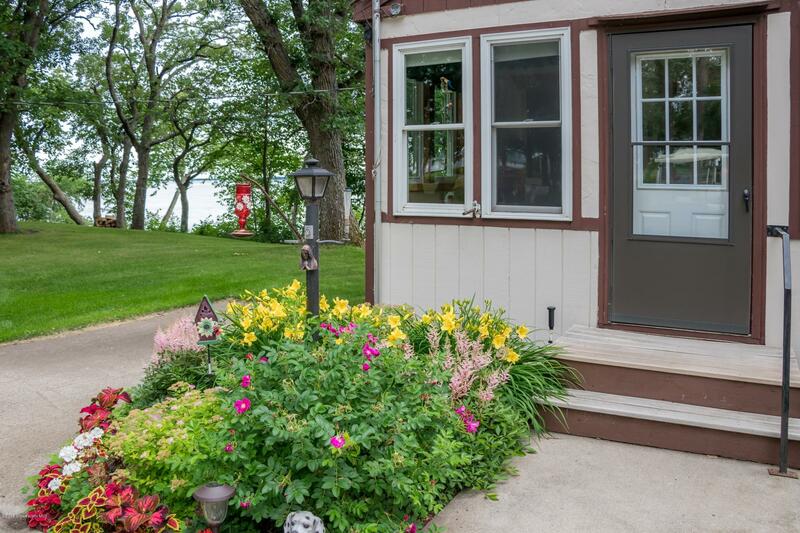 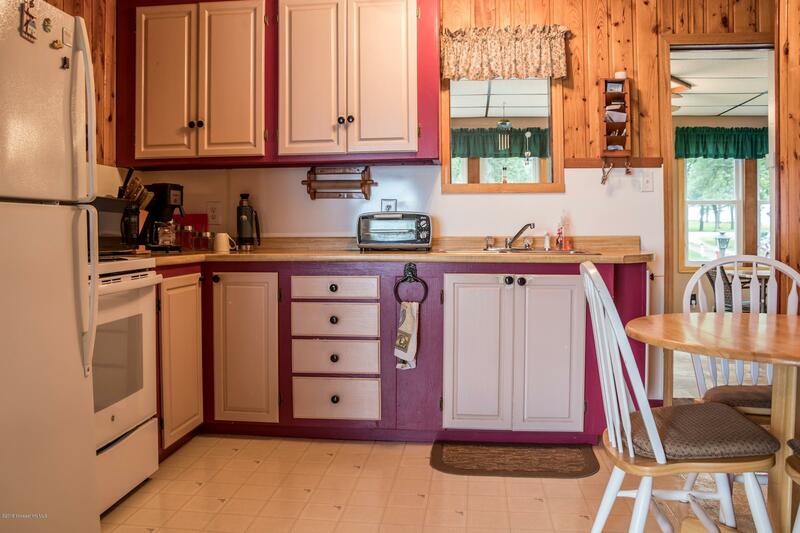 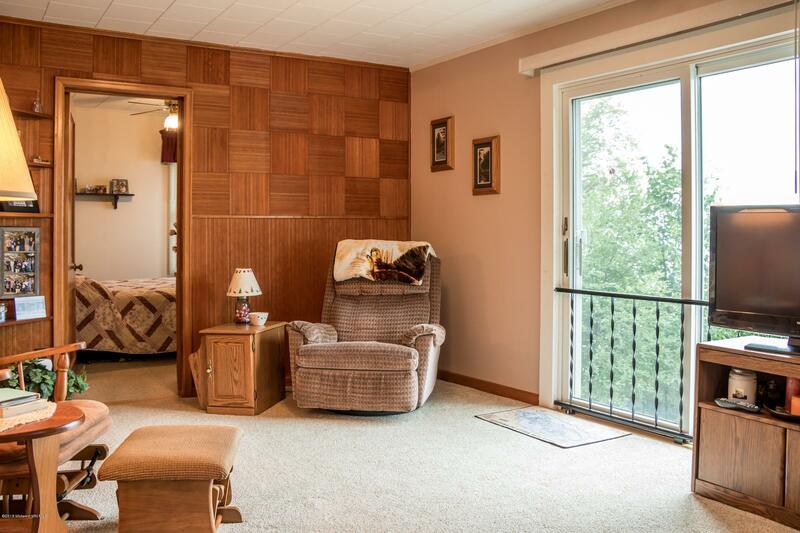 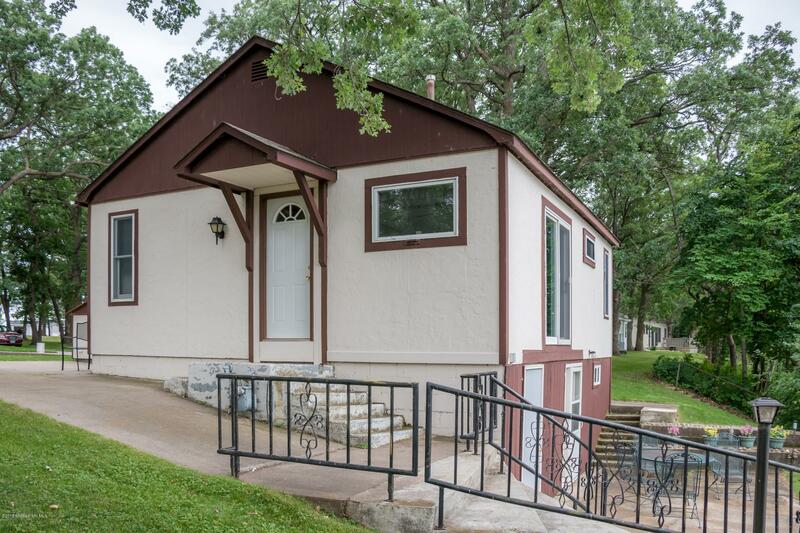 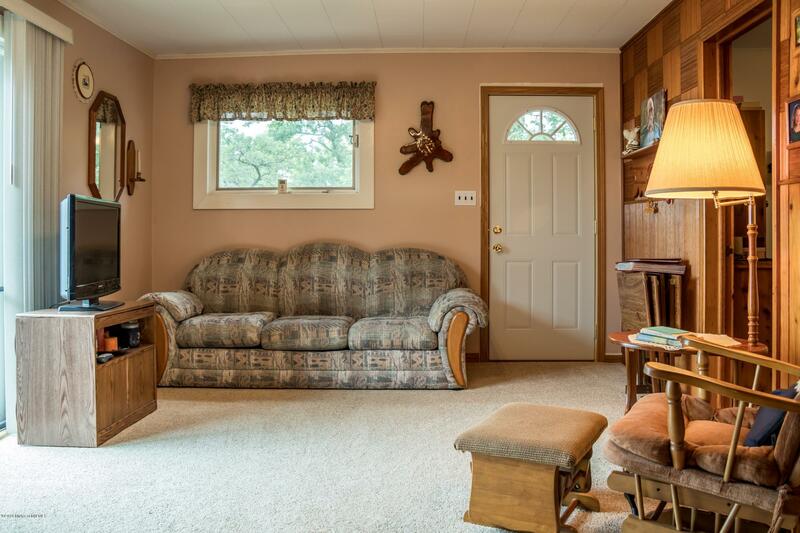 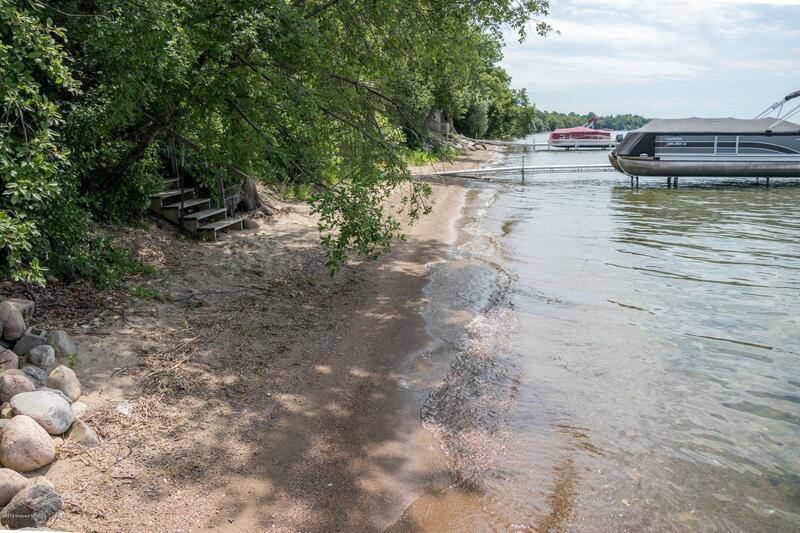 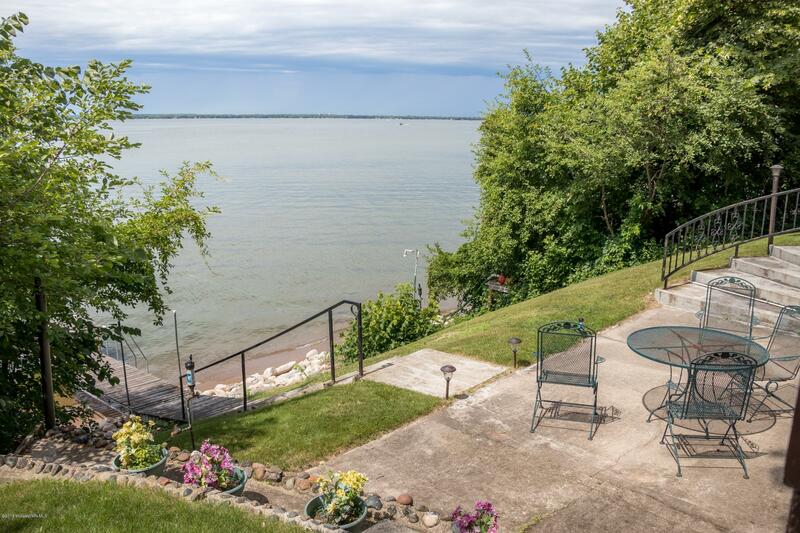 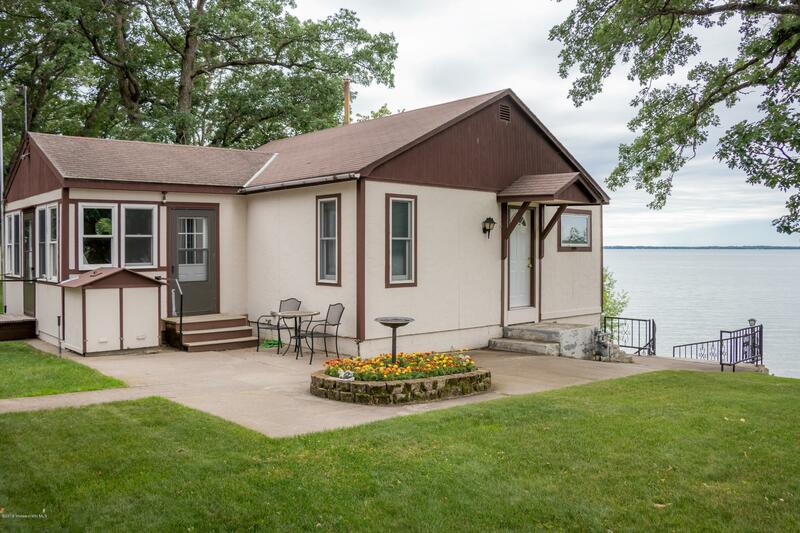 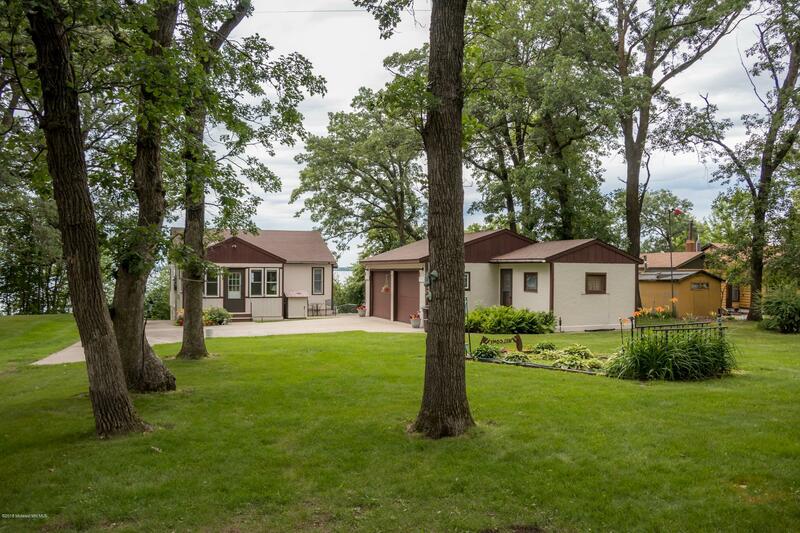 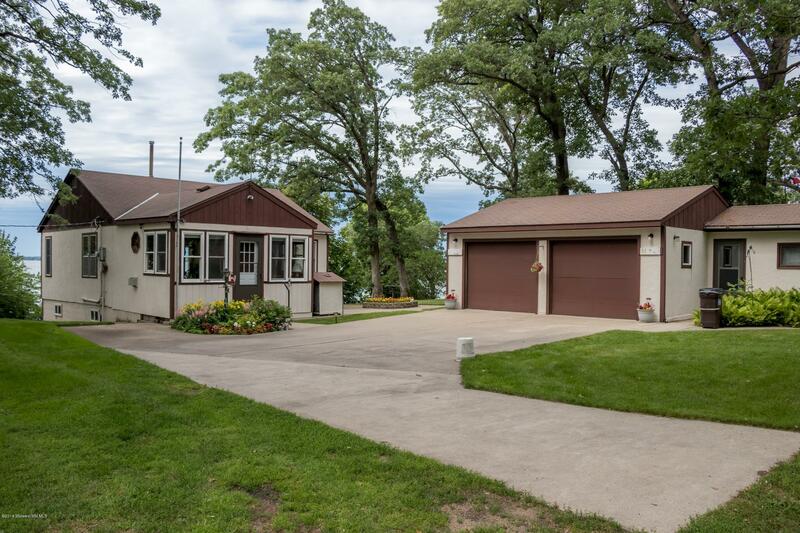 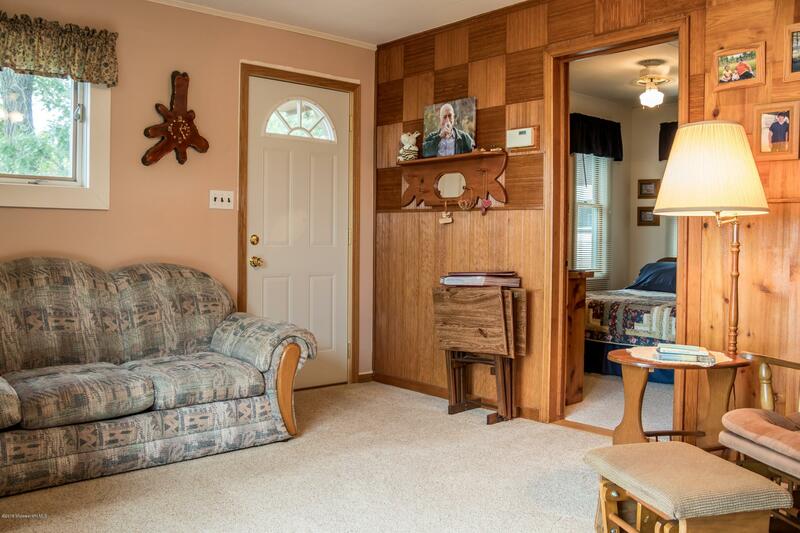 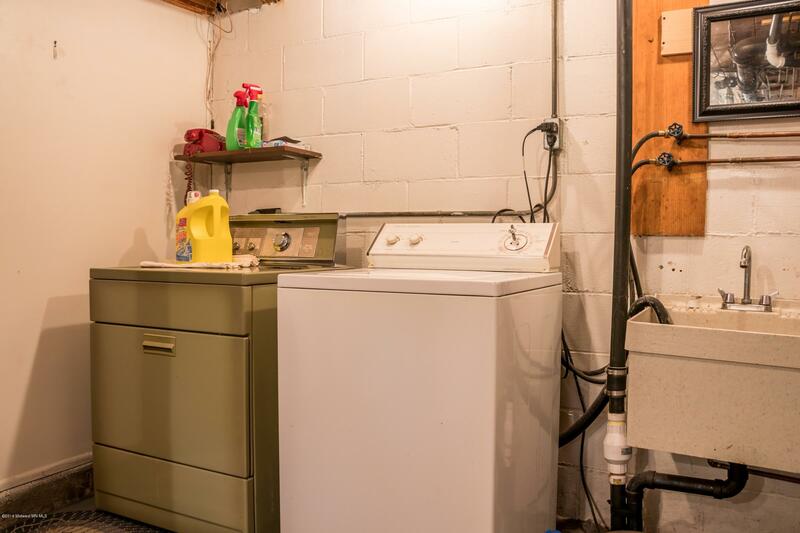 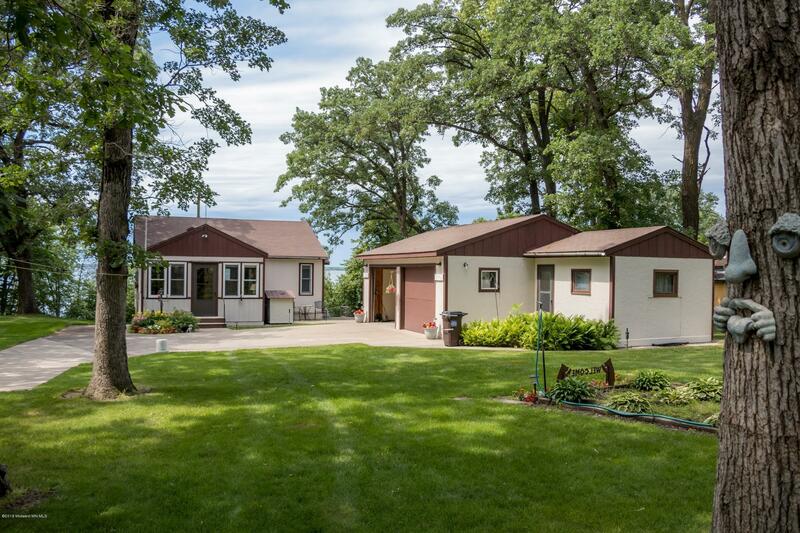 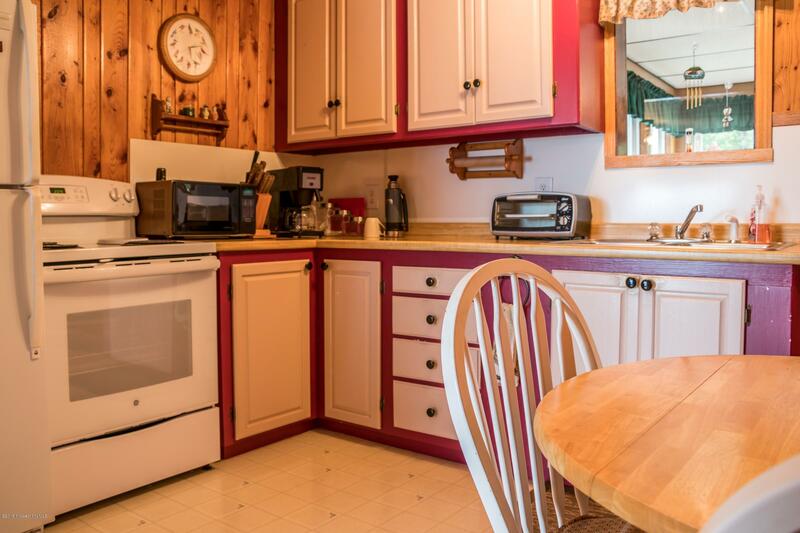 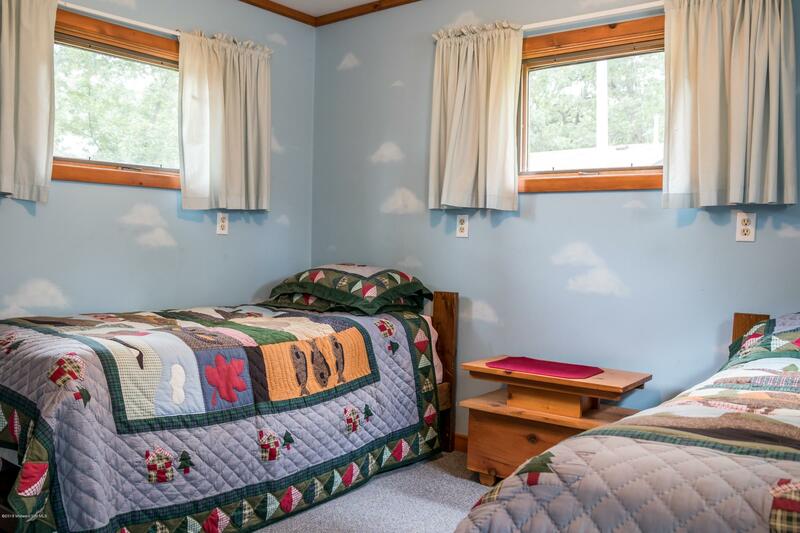 Adorable Ottertail Lake 3BR year-round cabin w/sand beach, bunkhouse & 2-car garage on 75' x 219' lot. 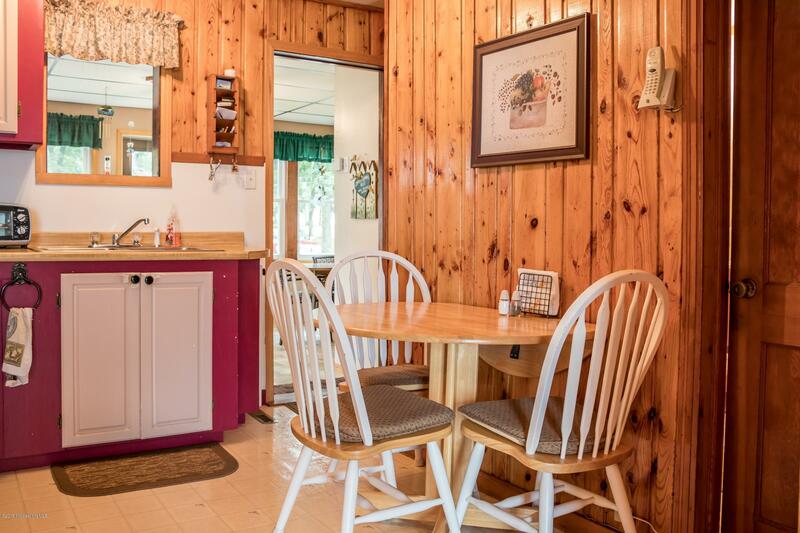 You can't beat the location with both Thumper Pond & Balmoral golf courses nearby & plenty of food choices. 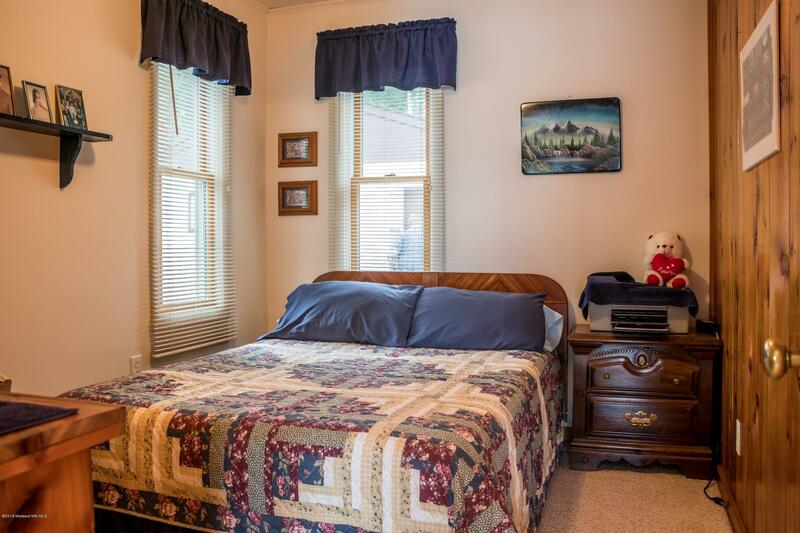 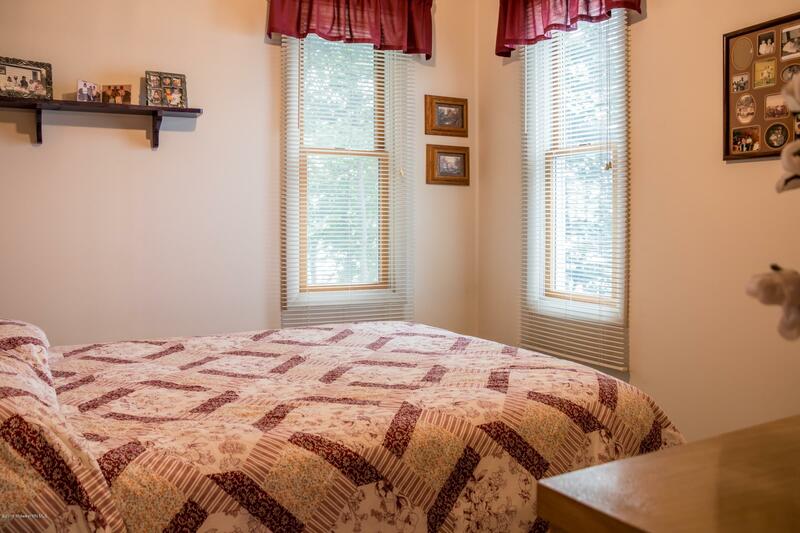 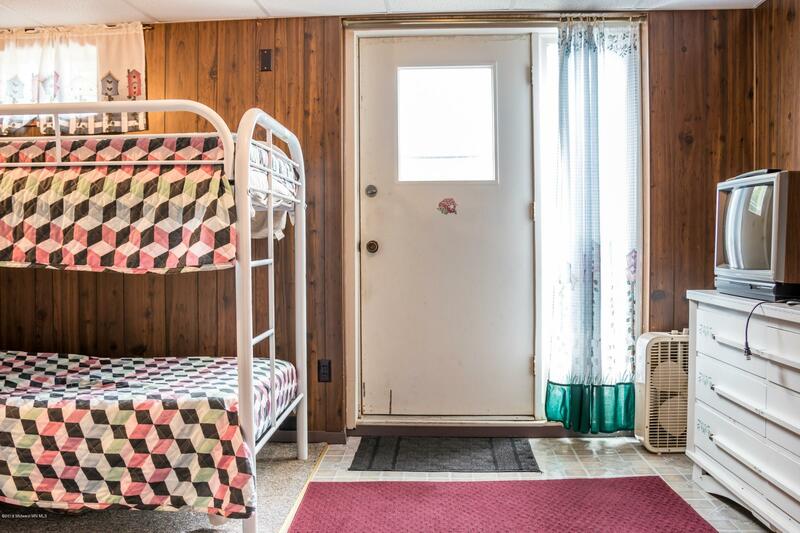 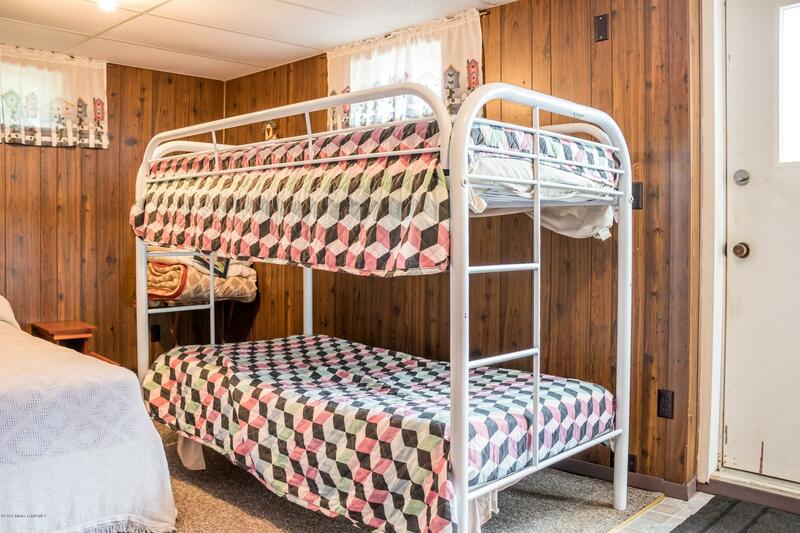 This walkout cabin easily sleeps 10-12...offering two main floor bedrooms w/double beds, a lower level bedroom w/bunk beds & double bed, and bunk house w/possible 4 bunk beds. 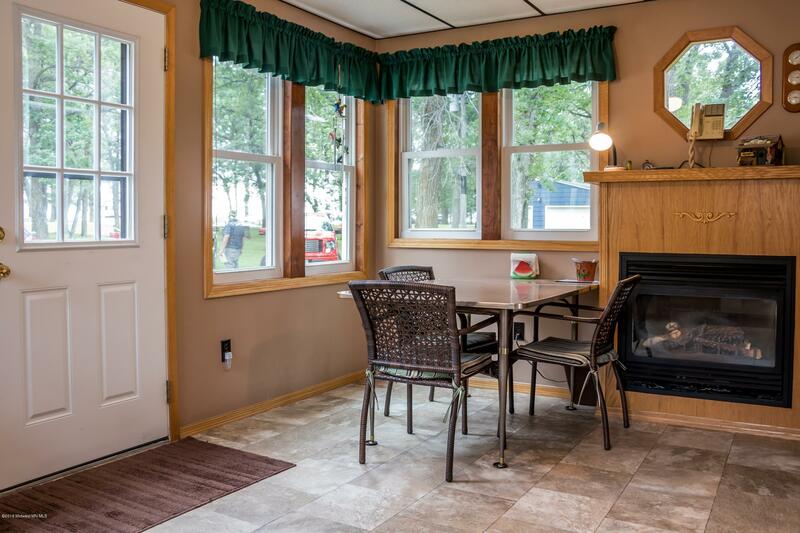 Cozy gas fireplace in sunroom. 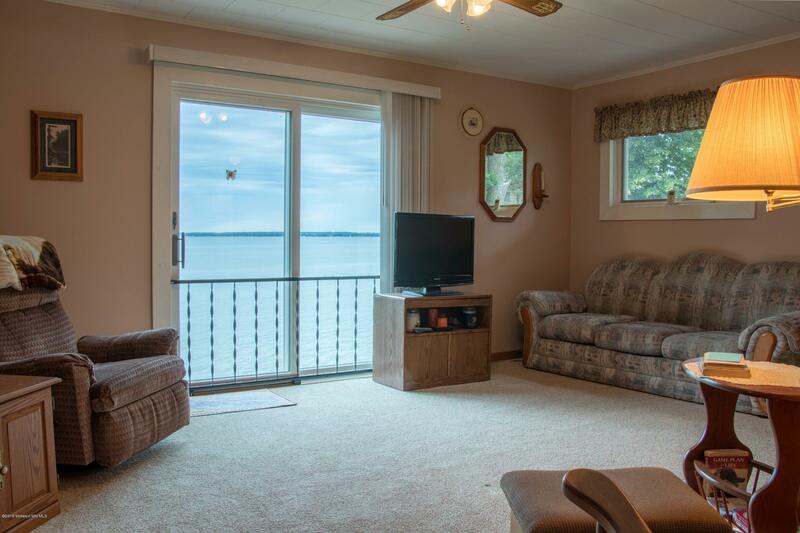 Living room has patio doors for future deck. 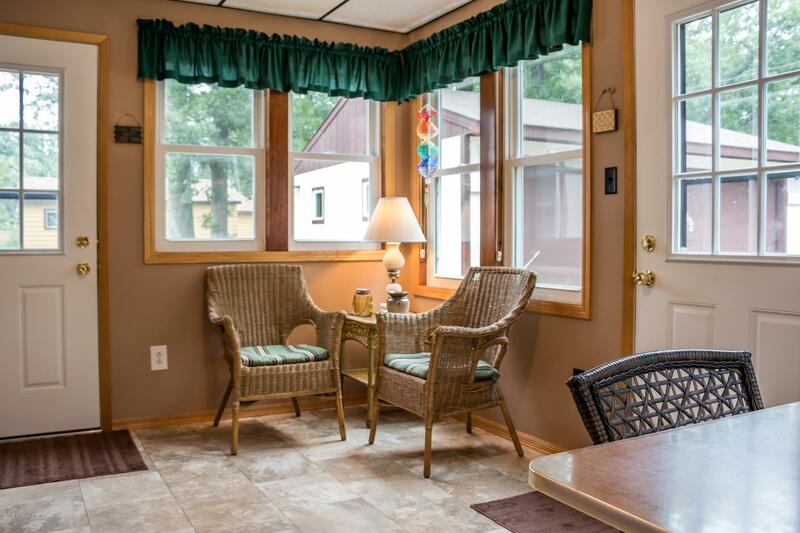 Enjoy those amazing sunsets from the lakeside patio. 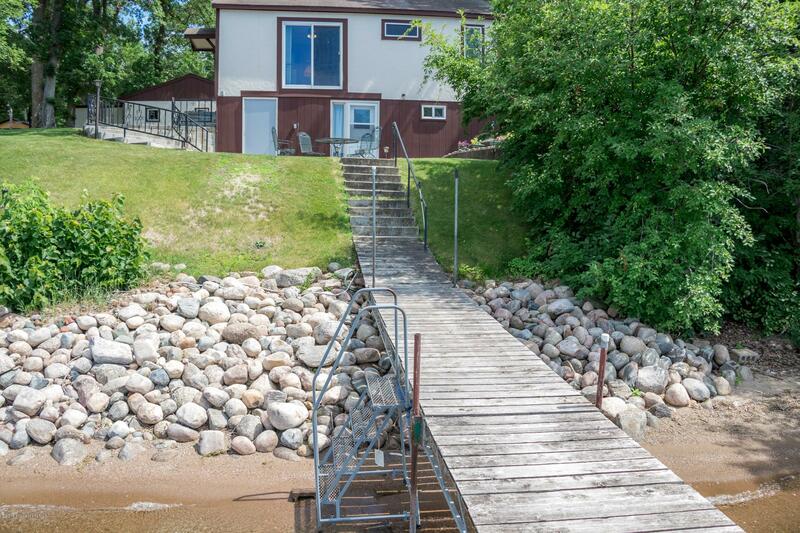 Few steps to water where sandy beach & great swimming awaits. 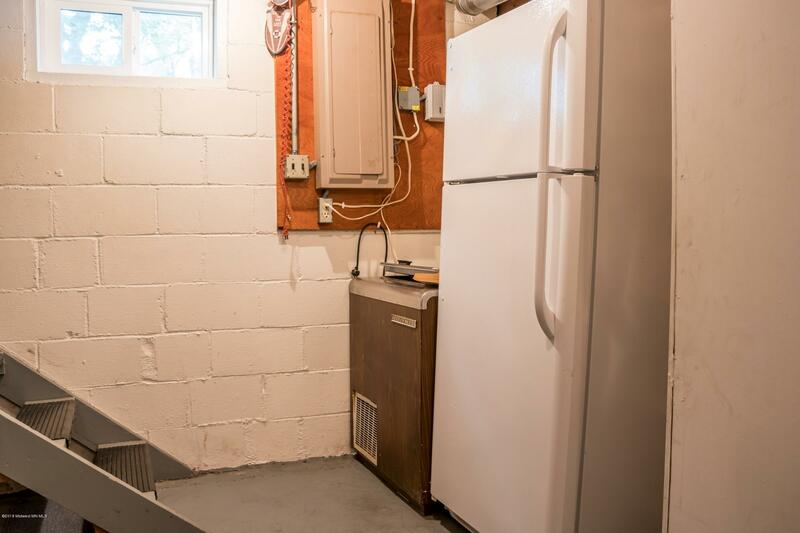 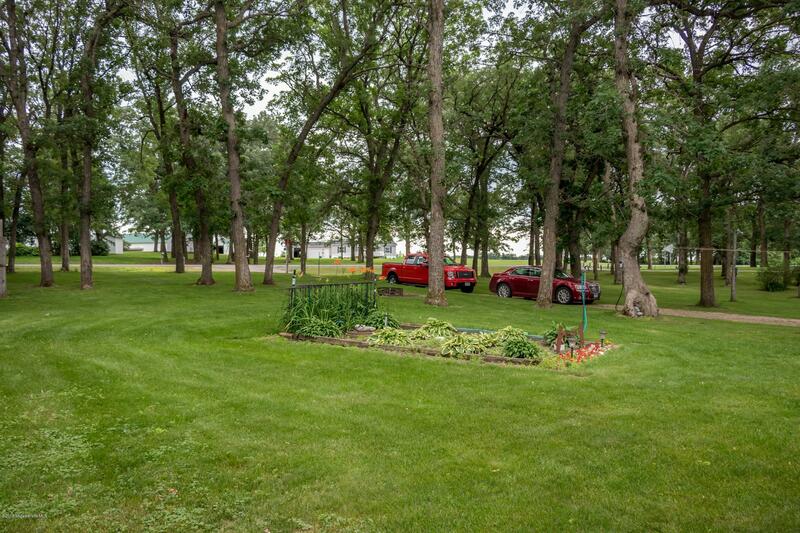 Nice deep lot with plenty of room for family gatherings. 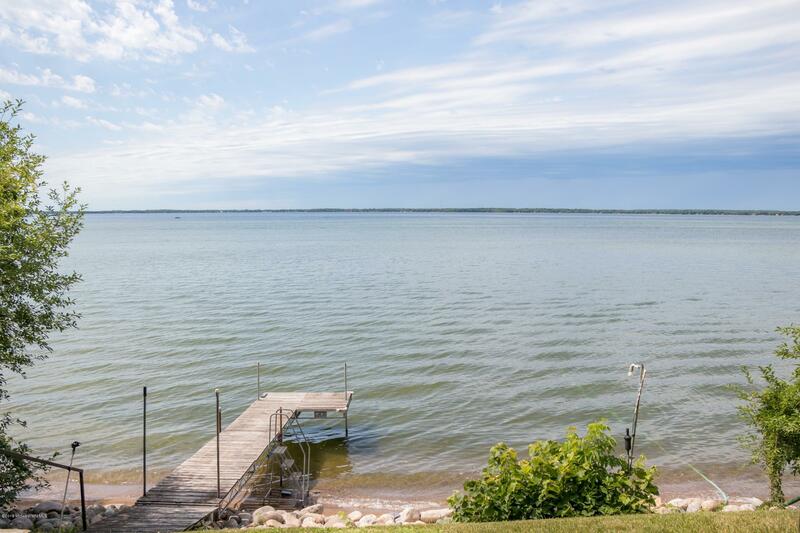 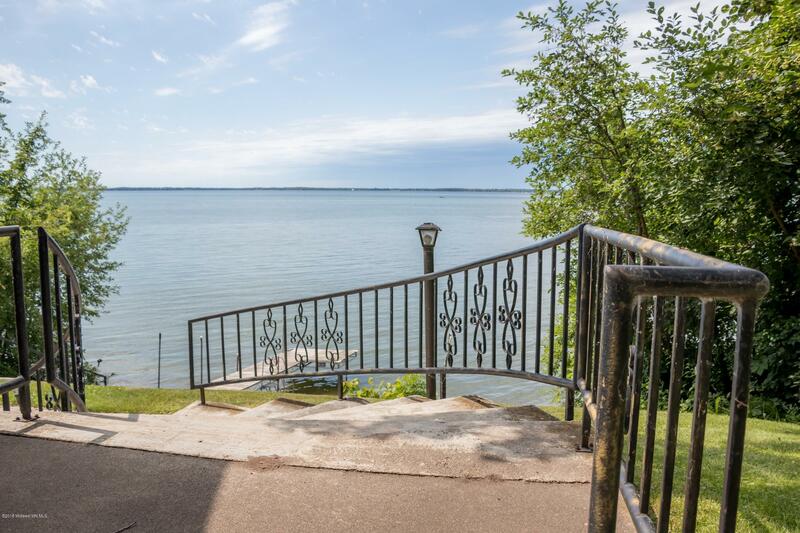 Sought-after Ottertail Lake is known for excellent fishing & recreation. 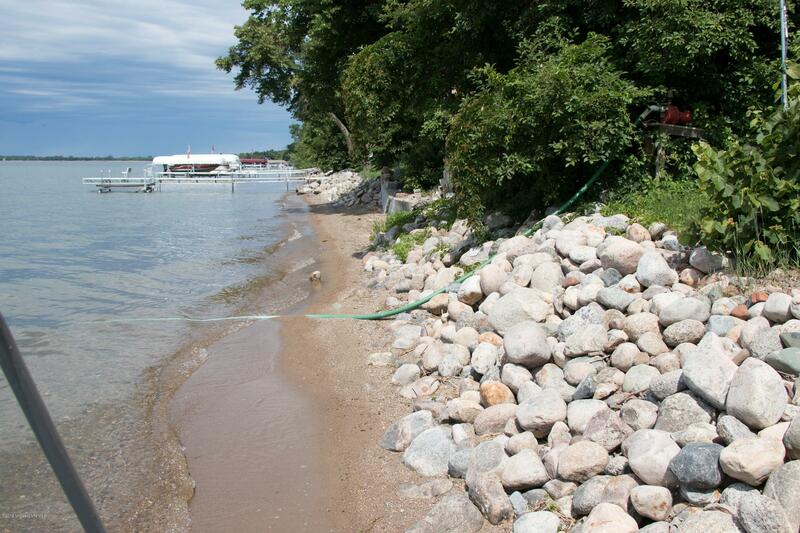 Directions: From Ottertail, South on ST HWY 78 for 2 miles to 30507.